Zipp’s entire Firecrest rim-braked range gets a new hub for 2016. The Firecrest rims are retained but the hubs are replaced with a new model. 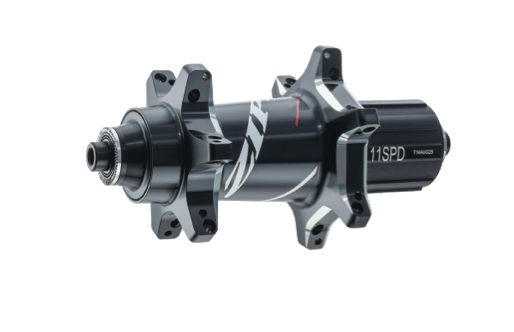 Called the 77/177, the new hub does away with the previous pre-load adjustment and Zipp claims that it is maintenance-free. 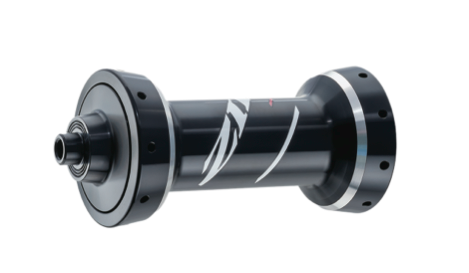 The new hub will feature in the 808, 404, 303 and 202 clincher and tubular wheels. The rear hub cassette holder can be swapped out for an XD body, which allows a wider range cassette to be fitted, with options up to 10-42, which can be used with SRAM’s 1x mechanicals to provide a single ring set-up with the range of a conventional two-ring chainset. The quick release levers are also redesigned to make them wider and more ergonomic for increased leverage and so that they fit more flush with the bike’s frame. The 30 Course is an aluminium rimmed wheelset which also incorporates the new 77/177 hub. 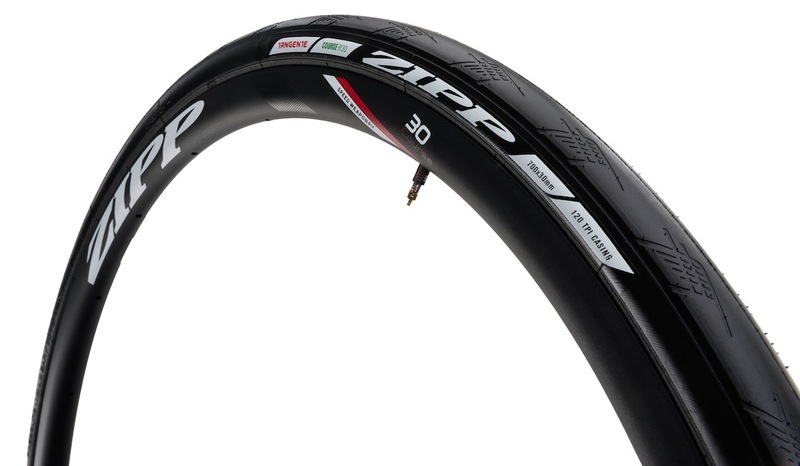 It’s available as a tubular or tubeless-ready – the latter a first for Zipp’s rim-braked wheels. The new rim also follows the wider-is-better trend, with an internal width of 21mm and 25mm external. It’s 26mm deep too and has a rounded profile, taking design elements from the 202 Firecrest. We rode the new wheels earlier in the year in the Gorges du Tarn and were impressed with their performance, which is up there with competitors’ premium aluminium training wheels. 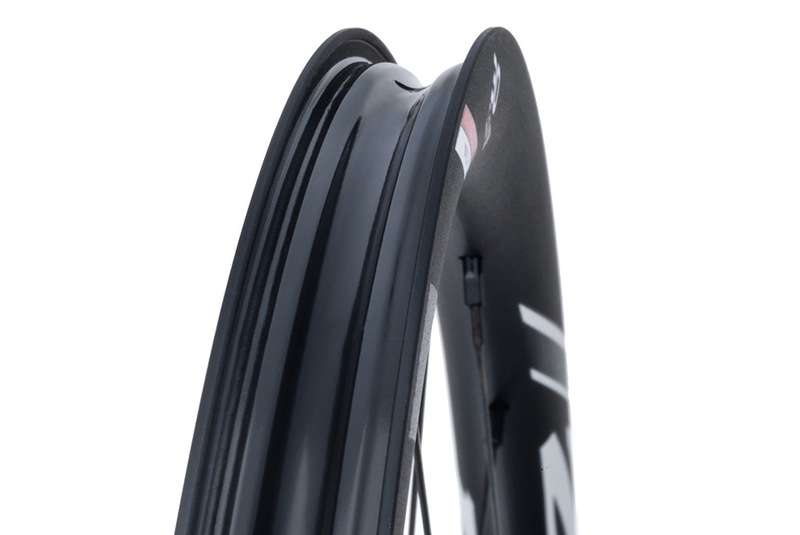 Zipp claims a weight of 1490g for the tubular and 1570g for the clincher versions. Priced at £800 per pair, tubular or clincher, the new wheels are expected to be available from October 2015. Zipp has definitely taken the wider theme to heart, announcing three new versions of its Tangente tyres. With research showing that wider tyres reduce rolling resistance, as well as providing a more comfortable ride and improved grip, the new tyres increase the range’s available widths. The Tangente Course is available in 28mm and 30mm widths, which should work well with disc braked wheels, where brake caliper clearance is not an issue. Zipp claims that performance is similar to its narrower Tangente offerings, but that the new tyres are better suited to poorer road conditions and wet weather. There’s also a 28mm Tangente Speed tyre, which Zipp claims is race-ready while improving traction and comfort and reducing rolling resistance. With availability alos slated for October, the new Tangente Course tyres will retail for £44 and the Tangente Speed for £52.